Over the past few weeks, there has been quite a lot of debate over the launch date of the Samsung Galaxy S9 and S9 Plus. 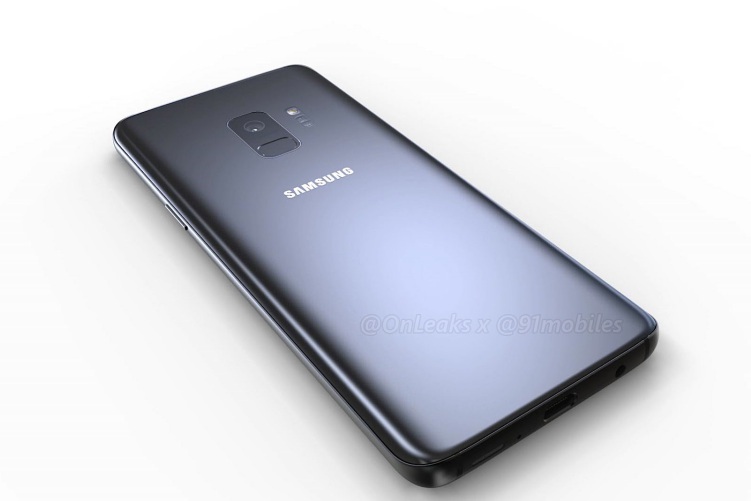 While previous leaks suggested that the Korean giant would launch its next-gen flagship devices at CES or an exclusive Unpacked event, we now have reason to believe that Samsung is once again returning to the MWC floor to release the new devices. Samsung has a history of unveiling its Galaxy S-series flagship devices at MWC (Mobile World Congress) in Barcelona, Spain. It has been following the set schedule for many years, except for the previous year when it unveiled the Galaxy S8 and S8 Plus devices at an Unpacked event. It was because the Korean giant needed a bit of extra time to make sure that the new devices were up to the mark, especially after the Galaxy Note 7 fiasco. According to a recent report from Korean publication The Bell, Samsung would be returning to its conventional launch schedule with the Galaxy S9 and S9 Plus. The company was considering an early release to compete with the iPhone X but now plans to launch the Galaxy S9 lineup on February 27 at MWC 2018 and the devices will then go on sale sometime in March. The Bell is quite confident of the announcement and launch dates, which it has explained via a spreadsheet. Samsung usually launches its Galaxy S-series flagship lineup a day before the official opening date for the MWC show floor. So, it is more plausible that Samsung is going to announce the Galaxy S9 and S9 Plus on February 25th. As for the pricing, Samsung might not follow Apple’s suit and price its new flagship devices just right. The retail price for the Galaxy S9 and S9 Plus would probably not shoot past the $1,000 mark just yet. Since this is not official information we’d suggest that you take it with a grain of salt.Are you excited about the potential launch of the Galaxy S9 at MWC 2018? Or do you think it’ll be an uninteresting iterative upgrade? Let us know in the comments below.